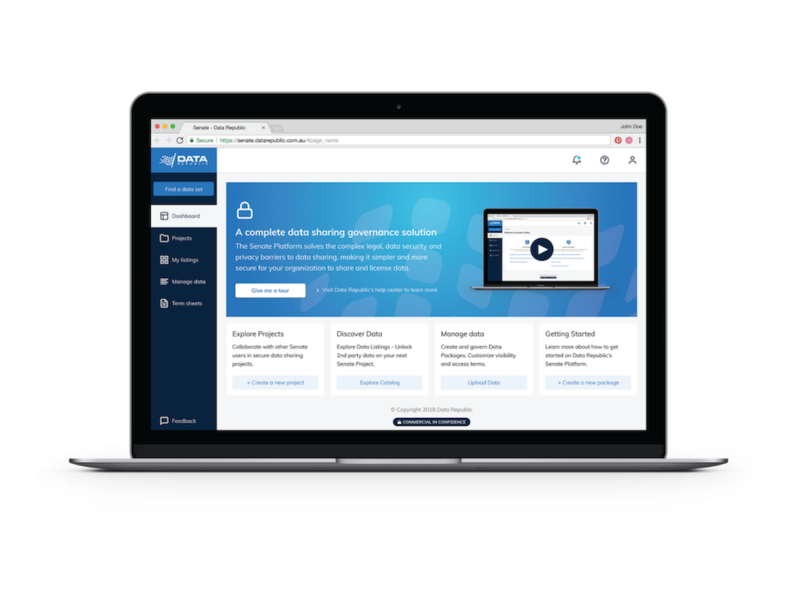 Govern data sharing initiatives across your organisation with the Senate platform. Data governance leaders today face a real challenge – how to balance the business imperative of sharing data with the need to maintain control and protect privacy. 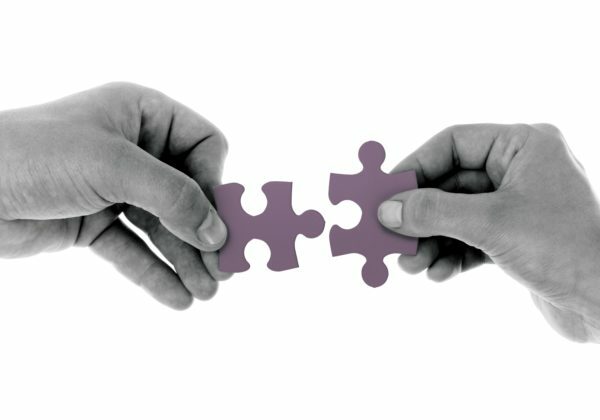 What if it were possible to enable data sharing between teams and trusted external partners while maintaining complete control? Data Republic delivers a comprehensive technology suite for Data Governance Managers to control dataset visibility, access protocols and licensing workflows for organizational data sharing. Enable teams to collaborate on sensitive datasets or with external analytics teams in quarantined project environments. Ensure compliance and privacy. Never allow PII to leave your organization, even when sharing data. Govern data flows from a central dashboard with full audit controls and reporting capabilities. Configure dataset visibility, user access and data licenses. The Senate platform helps Data Governance Managers protect customer privacy and enforce licensing terms across all internal and external data sharing projects. With Data Republic, governing data sharing activities is simple, secure and scalable. Provision data for analysis in secure analytics environments. Data can only be extracted following approval. Revoke access at any time. Ensure customer PII never leaves your organization. Safely de-identify datasets and govern privacy-preserving matching activities. 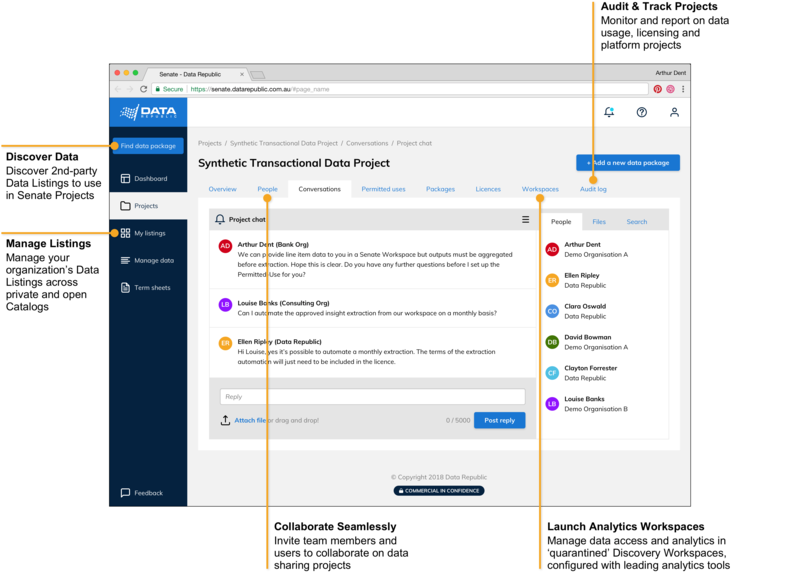 The Senate Data Exchange Platform delivers a ‘data sharing control-center’ for data governance leaders to govern data access, protect customer privacy and enforce licensing terms across all internal and external data sharing projects. Data Governance Managers need a solution designed for peer-to-peer data collaboration and licensing. Interested in learning more about Data Republic’s solutions for data governance managers? Complete the form below and our team will be in touch shortly. The way businesses manage information is rapidly changing. 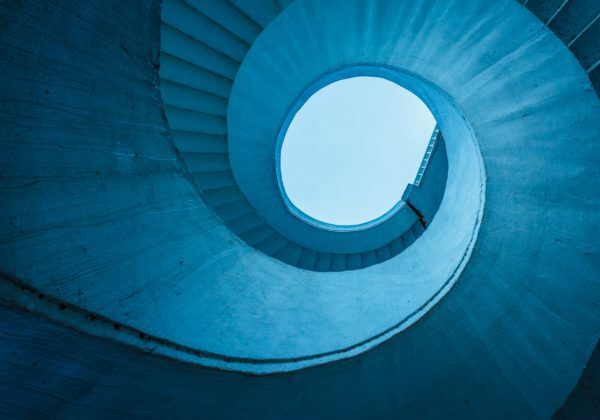 It’s no longer locked away in silos with the IT department acting as the gatekeeper. 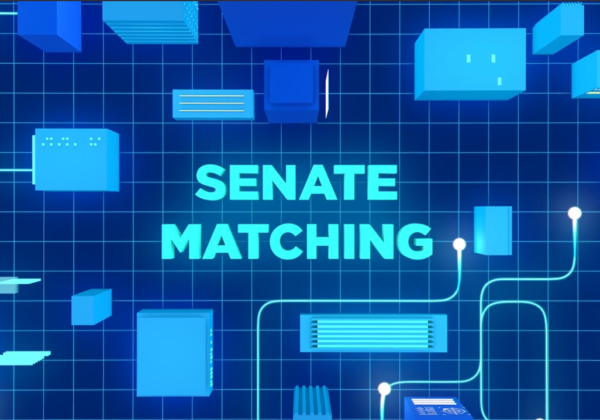 Data Republic announced the launch of Senate Matching, a new de-identification and privacy-preserving data matching feature for users of Data Republic’s Senate platform.